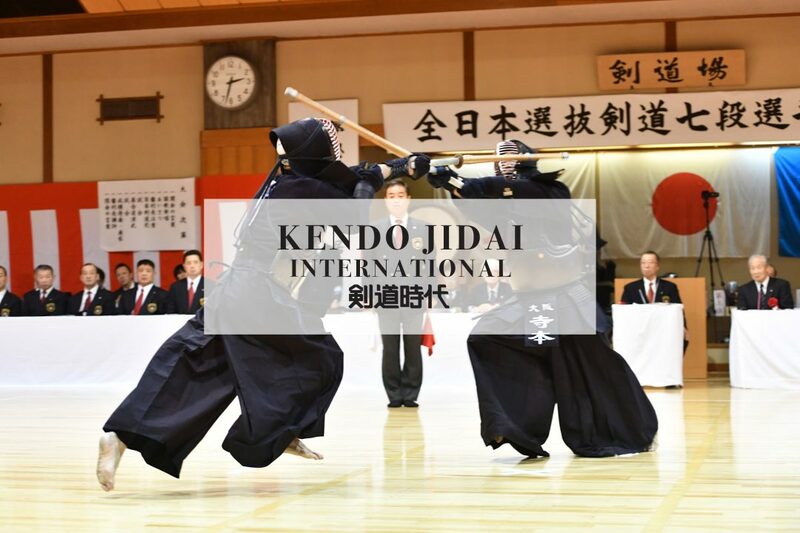 Kendo Jidai International is an English version of Kendo Jidai which is a Japanese Kendo magazine with a long standing history of 44 years. Written Kendo articles are scarce in the world outside of Japan, but the demand for first hand kendo knowledge is considerable. We try to open up these sources of information to the rest of the world, so the Kendo world is strengthened all over the world. Please support us by subscribing to our site so we can continue to translate and add new features to the site for more functionality and services! After payment, you will receive e-mail from WordPress. Title is “Complete your registration”. Please complete your registration by visiting the link in mail. If you don’t receive an e-mail, please contact to <kendojidai.int@gmail.com> or send message through Facebook page.